Tilemaster Tanking Paste is a single coat, fast drying sealant system based on co-polymer technology. 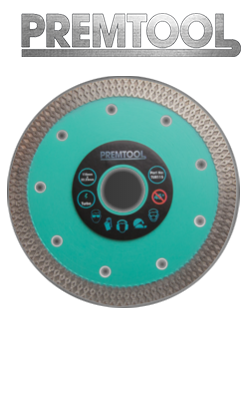 It is designed to produce a barrier to moisture that is flexible enough to accommodate slight movement and/or vibration which may be expected under normal conditions of use in and around well-constructed, structurally stable floors, walls and shower cubicles. The system seals, stabilises and prepares substrates ready for the installation of ceramic, porcelain and natural stone tiles. 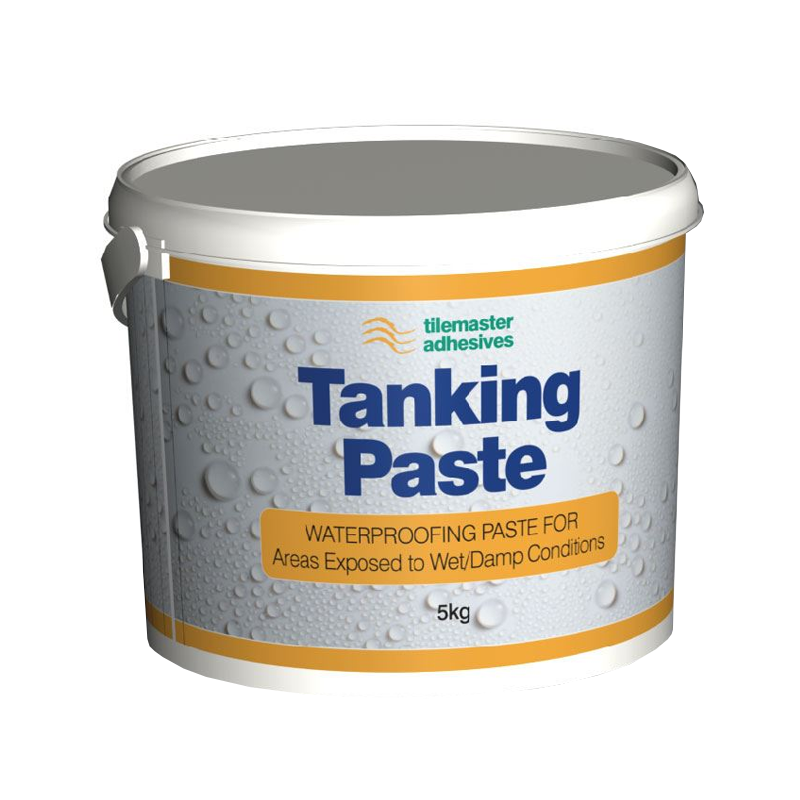 Tilemaster Tanking Paste has been designed to be applied as a single coat application at approximately 0.5mm in thickness. Applying Tilemaster Tanking Paste at 0.5mm thickness is sufficient to provide a fully tanked and waterproof membrane for tiling onto.